The Afghan Air Force carried out airstrikes as part of the ongoing ‘Nejat Operations’ in southeastern Ghazni province of Afghanistan, leaving at least 18 militants dead. The 203rd Thunder Corps of the Afghan Military in the Southeast said the operations are being conducted under the leadership of Thunder Corps commander Gen. Dadan Lawang. According to a statement released by the Thunder Corps, at least 18 militants were killed after coming under airstrikes in Moqor district during the ongoing operations. The statement further added that a Humvee armored personnel carrier captured by the Taliban was also destroyed along with some weapons and munitions. 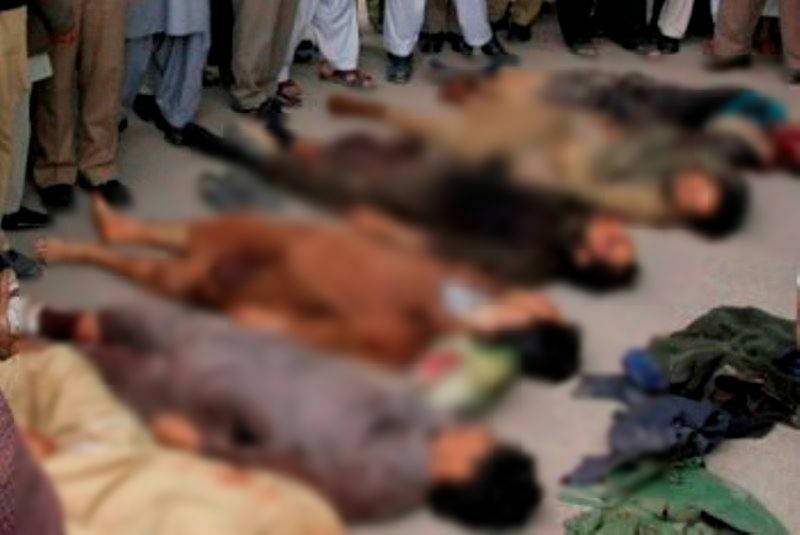 According to Thunder Corps, two commanders of the Nusrat Group of the Taliban were also among those killed. The Taliban militants launched a coordinated attack on Ghazni city earlier this month, sparking heavy clashes that lasted for several days before the militants were driven out of the city.